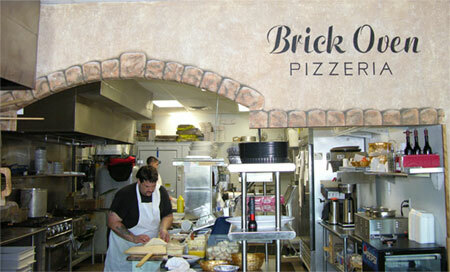 The Brick Oven.... Trinity's best Pizzeria Ristorante! Welcome to Trinity Brick Oven pizzeria ristorante in the Trinity Oaks Plaza, Trinity Florida. We specialize in Gourmet pizza, calzone, stromboli, pasta, seafood, subs and sandwiches, whether you want take-out service, dine-in, or catering. 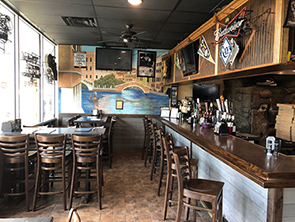 Pasta dinners from $9.99 with soup and salad cover all your favorite foods including Chicken Marsala, Chicken Piccata, Chicken Alfredo, Chicken Parmigiana, Chicken Franchese, Veal Marsala, Veal Piccata, Veal Pizzaiola, Veal Parmigiana, Shrimp Alfredo, Spaghetti with Meatballs, Lasagna. Come on in and enjoy the surroundings, and ask about catering services for your next party or event! Check our website for pizza specials and discount coupons for your next meal. "NOW Serving 10" Gluten Free Pizza"